Satellite high-speed IP modems from Hughes are widely used by mobile professionals for ThurayaDSL services. As with any satellite equipment, an external satellite antenna is needed to work with Hughes modems inside buildings, offices, and shelters. 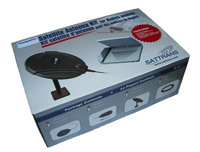 The ThurayaDSL Satellite Antenna Kit allows mobile users to conveniently use their satellite equipment indoors. The kit provides all necessary components to operate modems beyond the direct view of satellites. 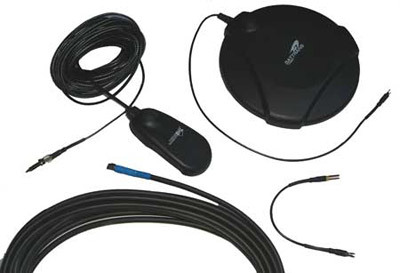 The small weight and size of the antenna kit makes traveling with it available and easy.